Shame that you don’t even have correct map of India. Police should take action against you. 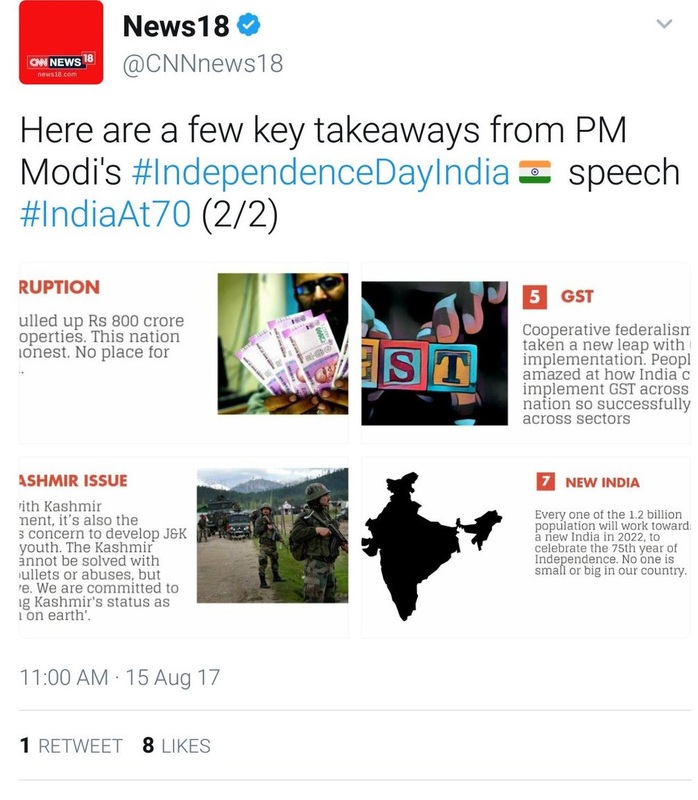 @PMOIndia @narendramodi @rajnathsingh @BJP4India @RSSorg @smritiirani @anti_conversion CNN news18 how dare you post wrong Map of India. Honest mistake or just caught out? One may never know.